Egypt haven’t featured in the Africa Cup of Nations since 2010 – when they lifted the trophy for a third consecutive time – and the most decorated country in the competition can celebrate their return to the event by reigning supreme in Gabon. The Pharaohs have been absent from the Nations Cup for seven years, having failed to qualify following their 2010 triumph, but they have shown significant improvement under head coach Hector Cuper, suggesting they could be ready to make a bold bid for glory. Egypt’s preparations for the tournament concluded with a 1-0 triumph over Tunisia last week and, although the occasion was marred by crowd trouble and the performance lacked authority, results are going in the right direction. 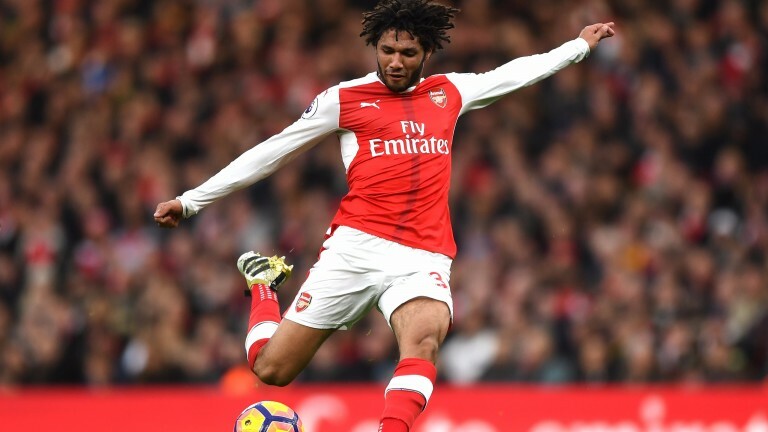 The Egyptians, seven-time champions, will be eager to make an immediate impact and show the rest of Africa what they have been missing in their absence. And if they can top Group D – which consists of Ghana, Mali and Uganda – Egypt should secure a fairly straightforward route to next month’s final. Bookmakers have found it difficult to separate Egypt and Ghana – 17 places worse off in the world rankings – in Group D but Cuper’s men boast an impressive recent record over their West African rivals and look an excellent bet to oblige. They ran out convincing 2-0 winners when the sides met just two months ago in a World Cup qualifier – a result and performance that hinted the Ghanaians, who were beaten finalists two years ago, are struggling to arrest their recent decline. Ghana went through qualifying without losing a match but were held to draws by Mozambique and Rwanda and arrive in Gabon winless since June. Mali are not as talented as they were when they finished third four years ago, with a host of players struggling to make an impact in Europe’s bigger divisions, while group minnows Uganda should be outclassed. Winning Group D would mean Egypt avoid Senegal and holders Ivory Coast – assuming they top their groups – until the final and, given both sides boast plenty of matchwinners, that’s probably the first task awaiting the Egyptians. The fearless Pharaohs were easily one of the best teams in qualifying, finishing top of a group including Nigeria. In four outings they were unbeaten with ten points, seven goals scored and just one conceded. 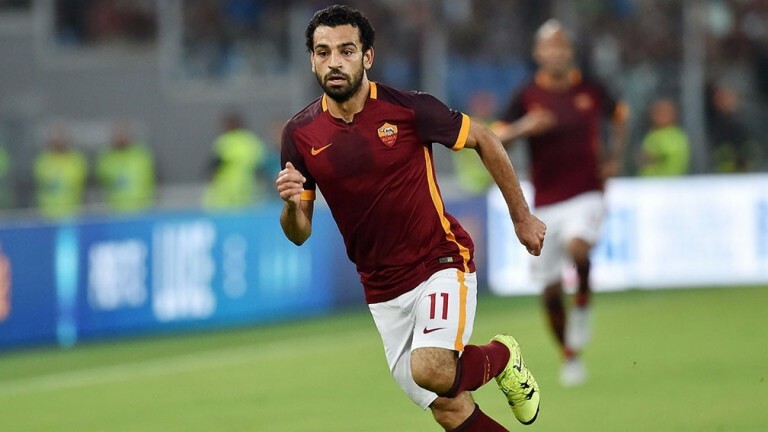 Mohamed Salah, widely-regarded as the ‘Egyptian Messi’, was Roma’s player of the season last term and will be lethal at this level, while Arsenal’s Mohamed Elneny and Hull’s Ahmed Elmohamady give their side some substance. Ivory Coast are brimming with talent and are just 4-1 to follow up 2015’s success but, as we have seen so many times before, this competition is all about team mentality and talented individuals won’t necessarily land the silverware. The Ivorians won just one match in qualification despite being in a group consisting of Sierra Leone and Sudan, and will surely need to improve to land a glove in this year’s ultra-competitive tournament. Senegal should probably be favourites given their power-packed squad and 100 per cent record in qualifying, but Group B looks a very strong section with Algeria and Tunisia well equipped to punish any Senegalese mistakes. Gabon are respected but the value in their price to lift the trophy is all but gone given their success relies heavily on the influence of Borussia Dortmund’s Pierre-Emerick Aubameyang. However, supporting the happy hosts to rise to the summit of Group A could be a shrewd wager. Aubameyang, one of Europe’s most-sought after strikers, is probably the best individual in the competition while Sunderland ace Didier N’Dong and Juventus’s Mario Lemina provide their midfield with real balance. Gabon co-hosted the competition with Equatorial Guinea in 2012 and won all three group games that year, so home advantage could again play a big part. Their biggest group rivals, Cameroon, don’t arrive in great shape, either. Several Cameroonian players turned down the chance to represent their country at these finals, most notably Joel Matip, who has excelled at the heart of Liverpool’s title-chasing defence. The absence of Schalke frontman Eric Choupo-Moting is another big blow and the Indomitable Lions could struggle. Elsewhere, lively outsiders DR Congo are weakened by the withdrawals of Yannick Bolasie and Benik Afobe while Morocco, runners-up in 2004, will be without key performers Sofiane Boufal and Younes Belhanda.